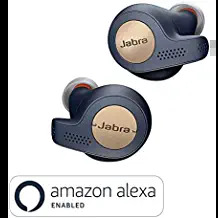 OFFFER Jabra Deals Min Rs 2000 off. Amazon Alexa is Enabled. Lightning deal offer available on all JBL Bluetooth Headset. Truly Wireless earphone.